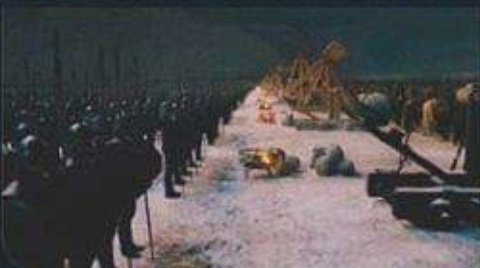 spy update: balistamemes are stopping to hate catapults and rather showing the superiority of balistas, that catapults are infiriour as ever, and we trebuchets will continou to ve the superiour siege weapon until the end of history. 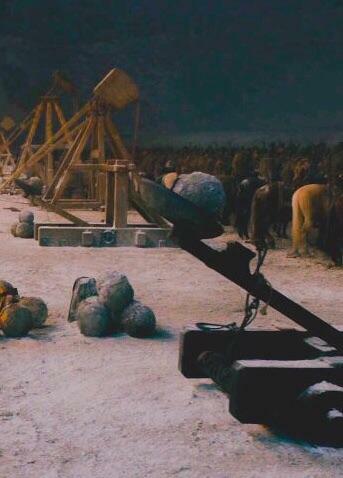 All hail the mods of course, and see you when something happens. 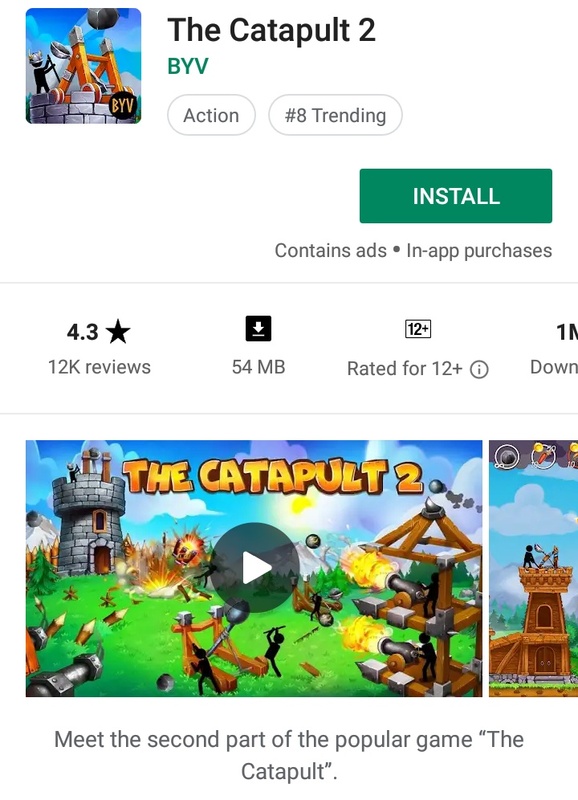 theyre winning playstore front, we need to fight back! 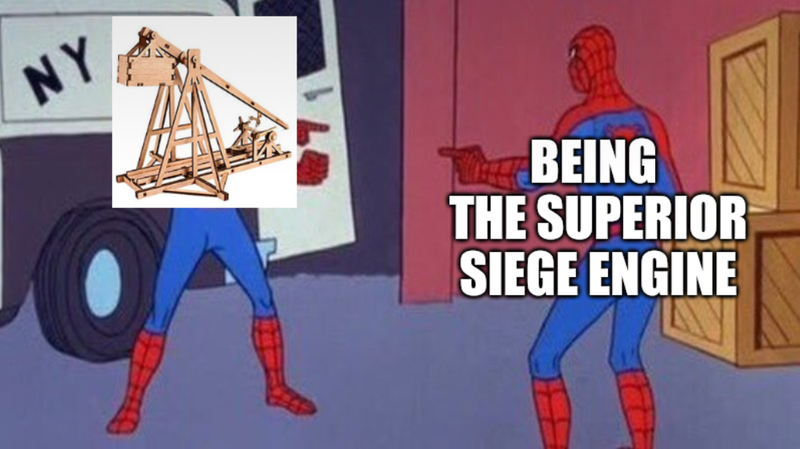 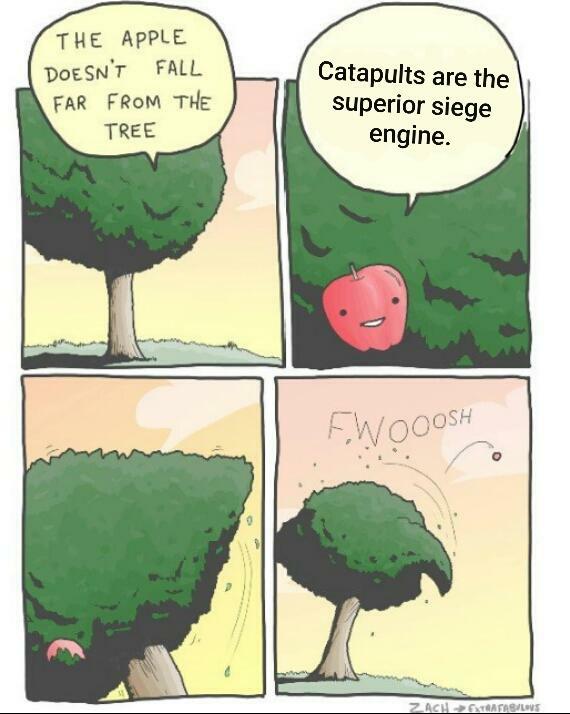 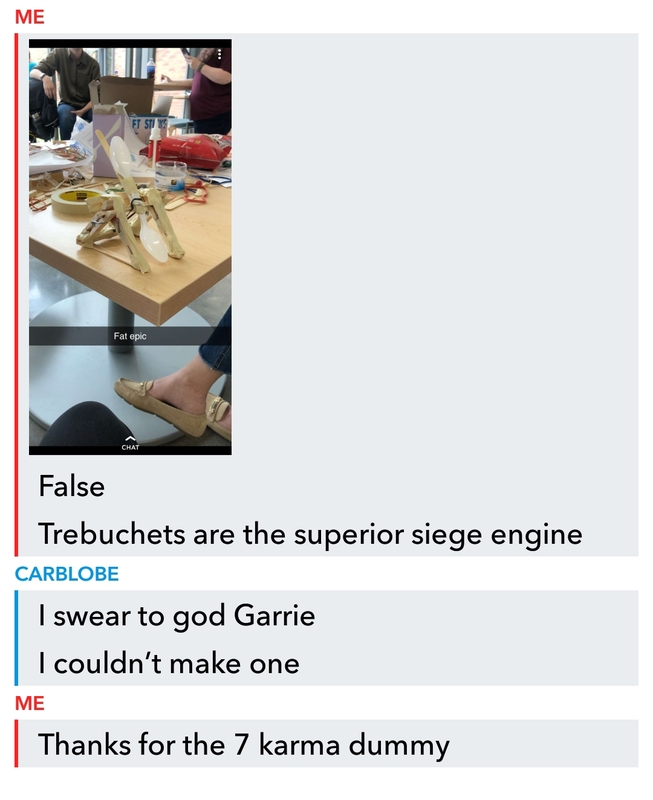 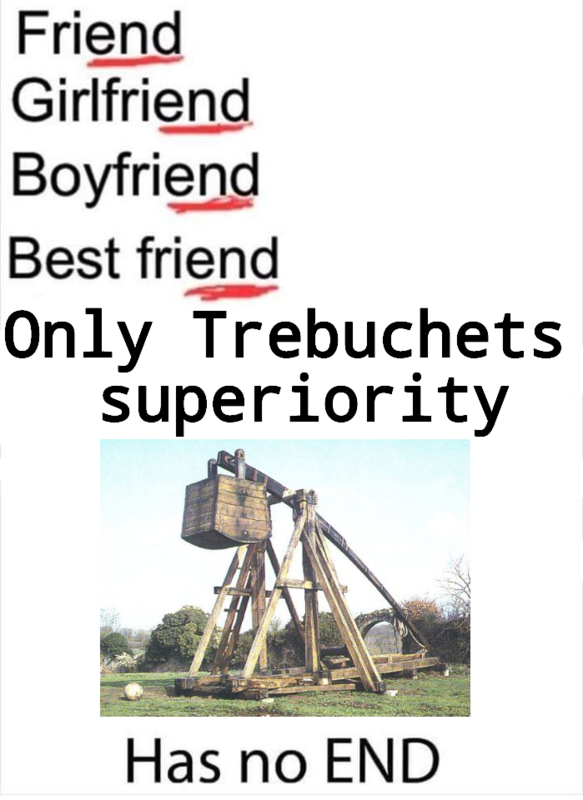 Not a meme about the superior siege engine, but rather a target. 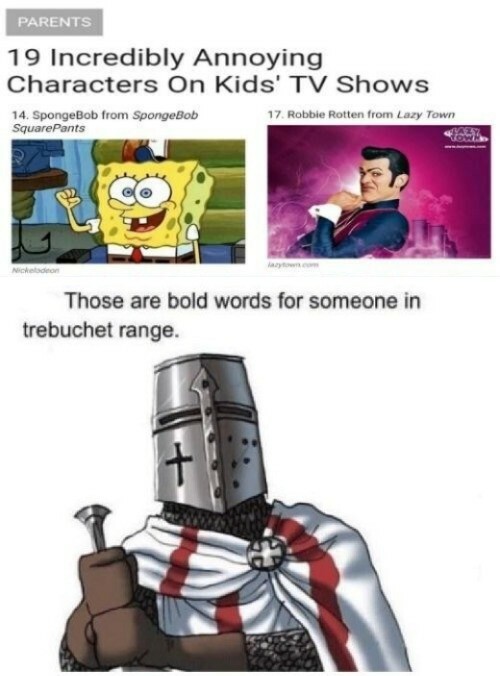 Spread the word, brethren. 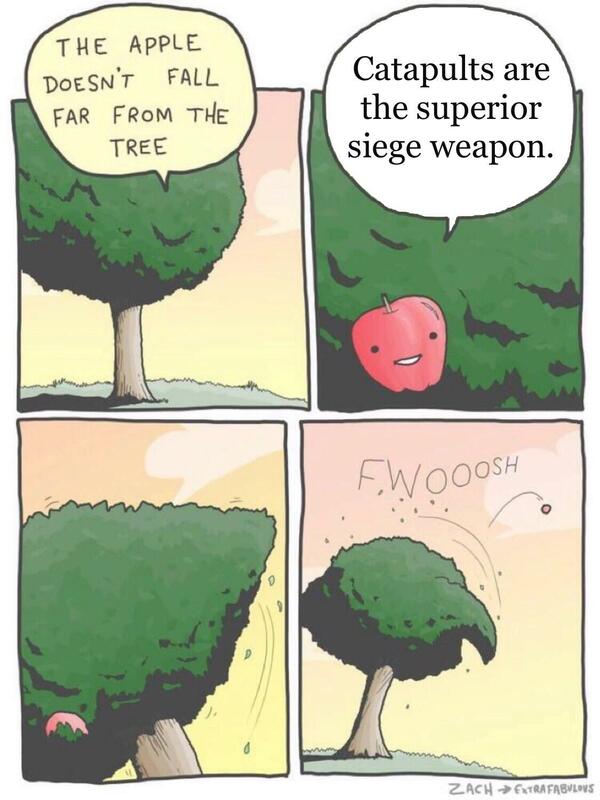 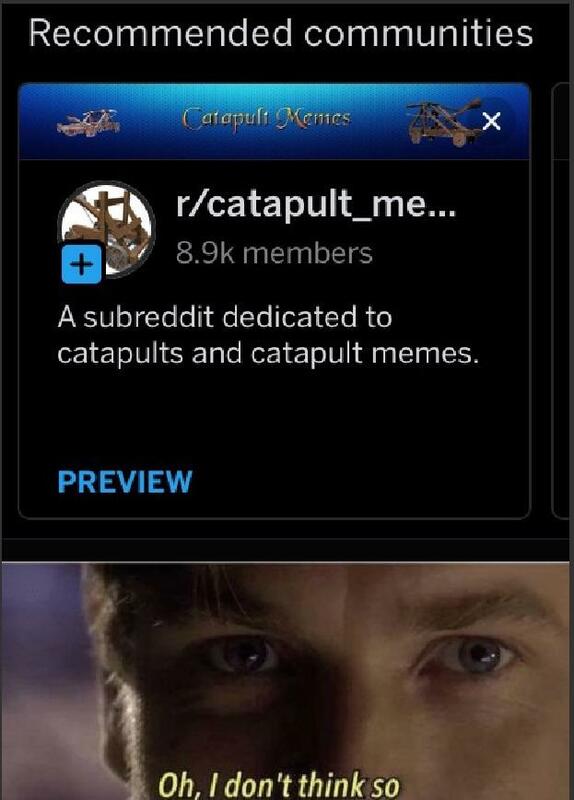 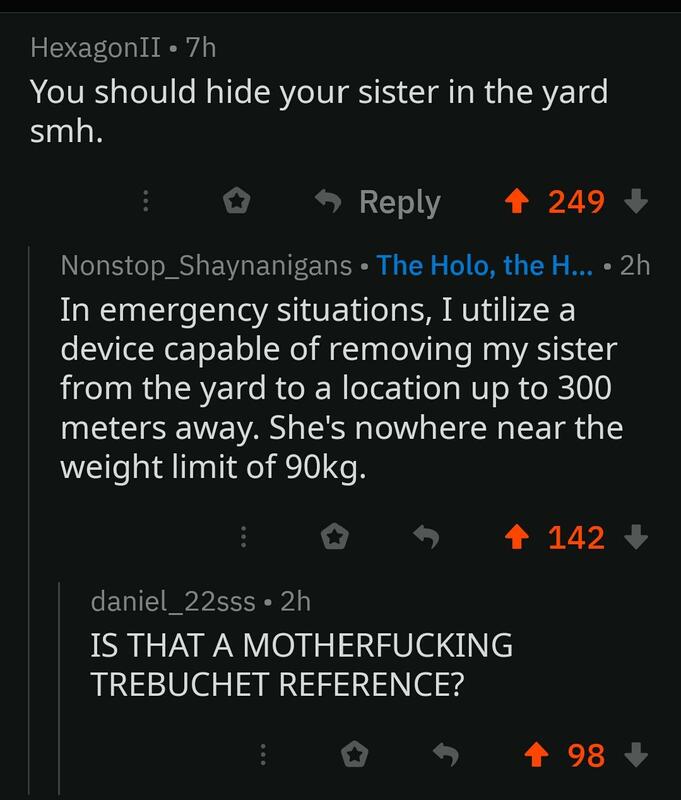 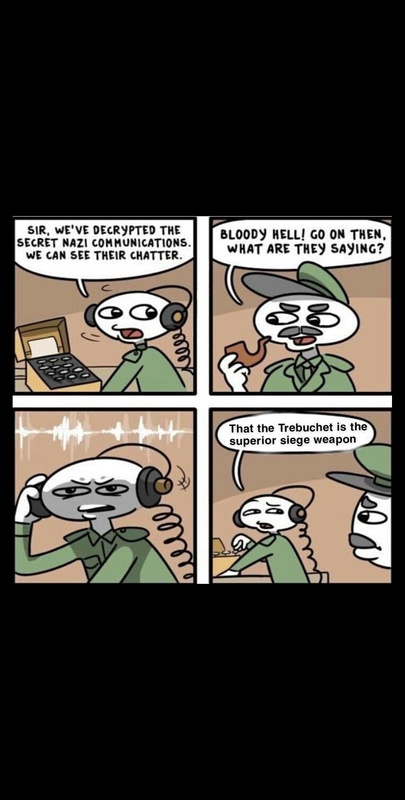 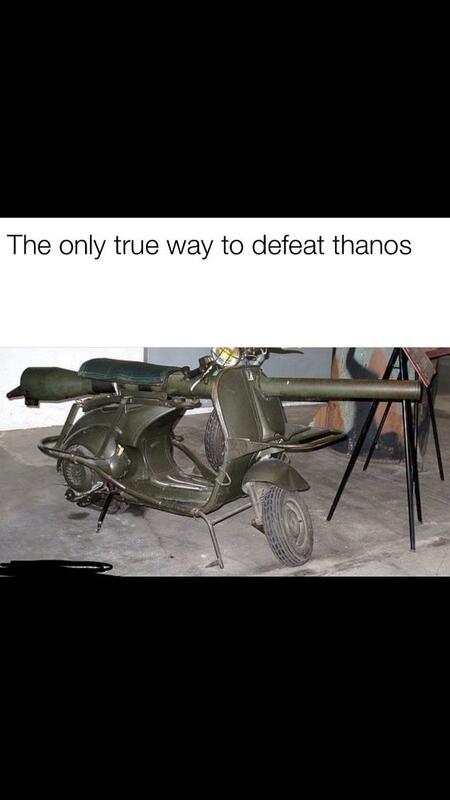 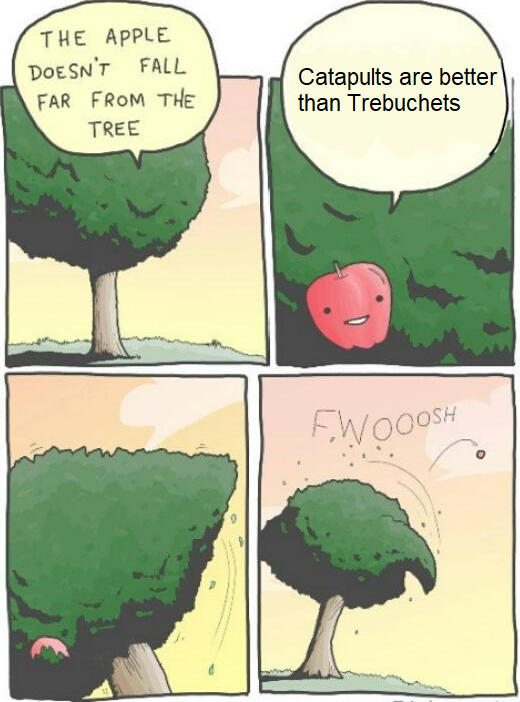 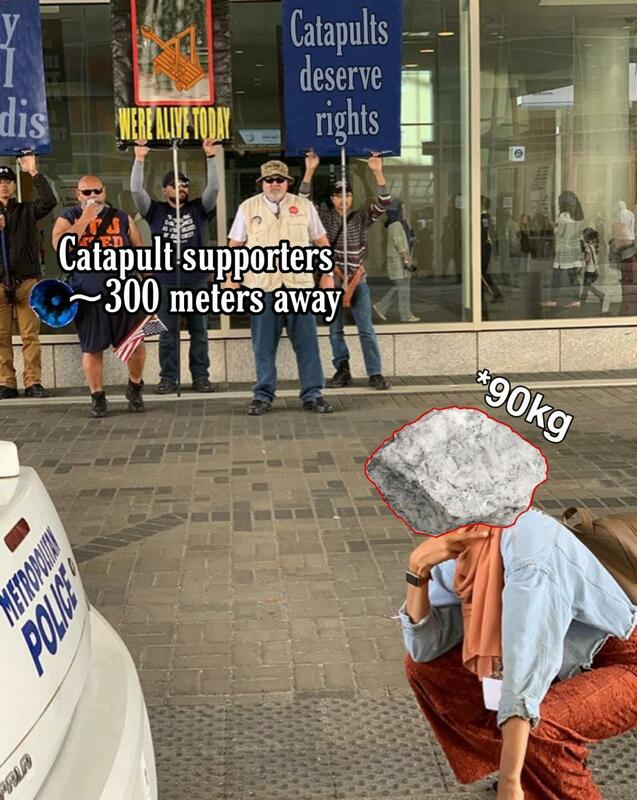 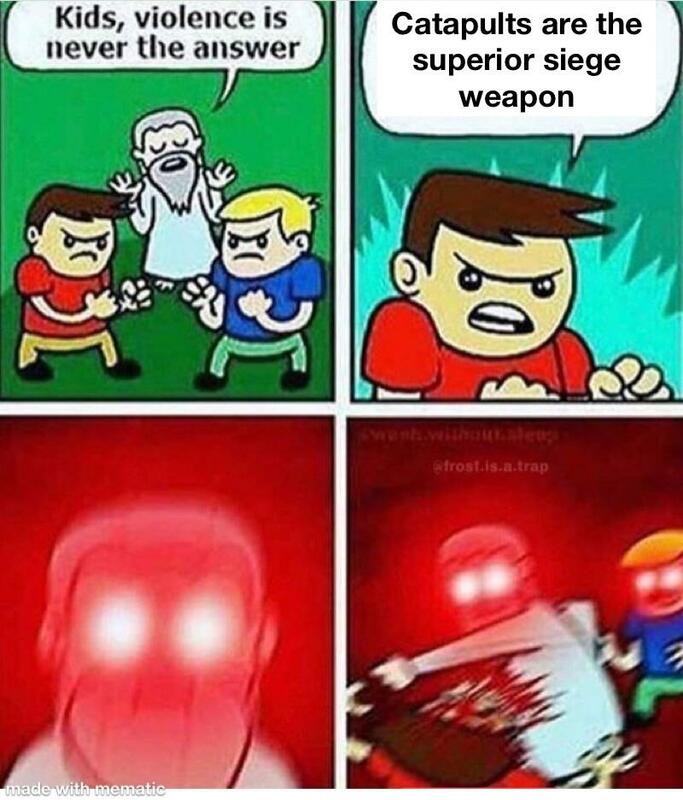 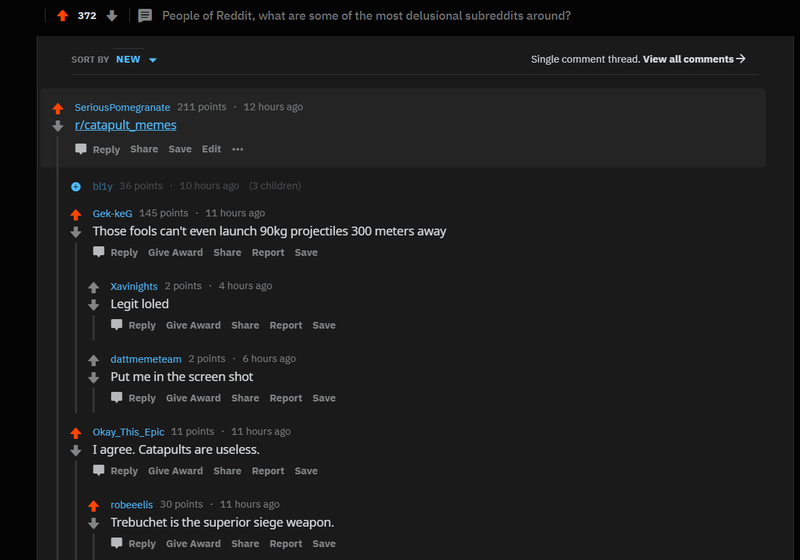 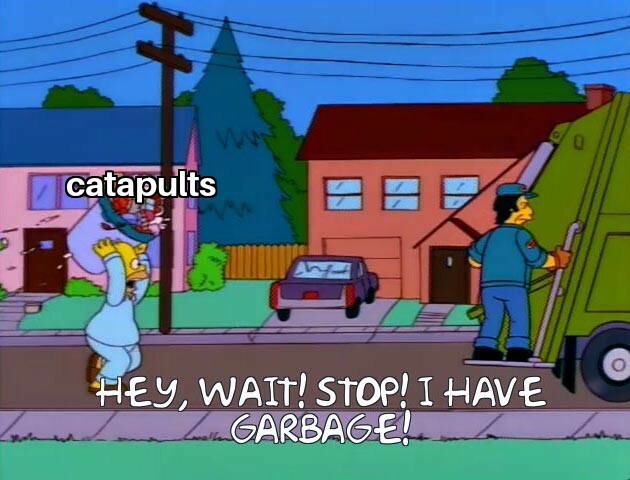 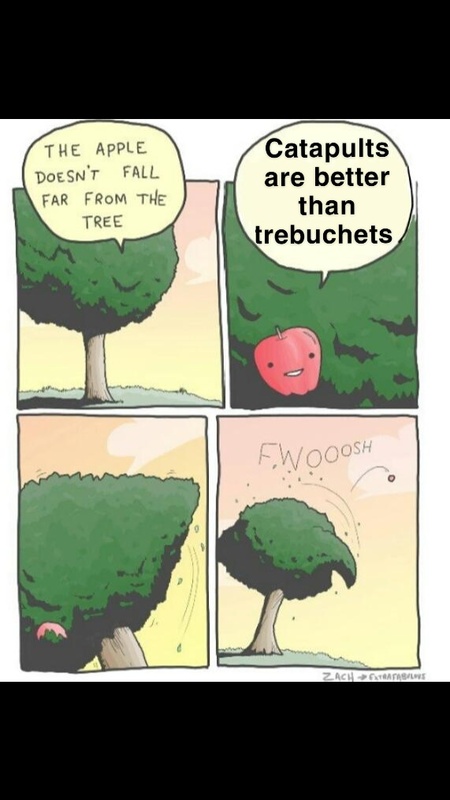 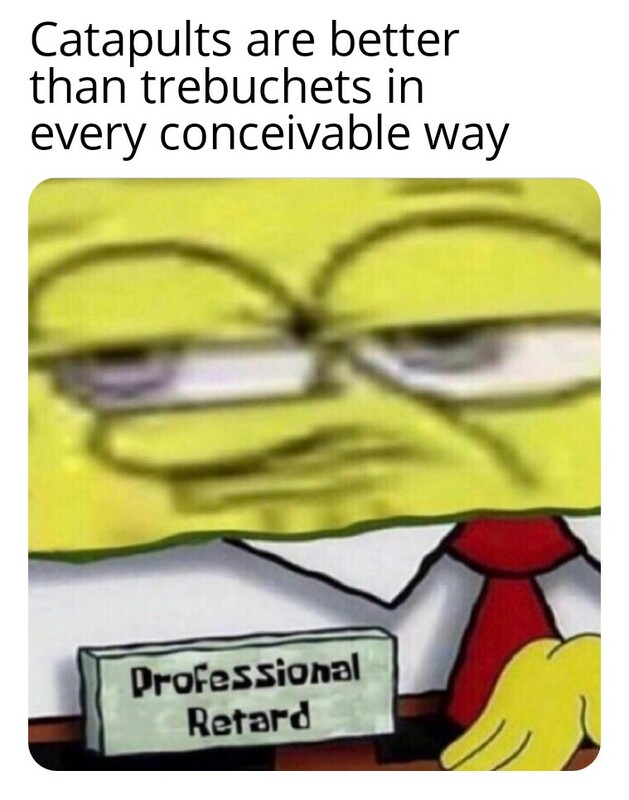 We must end them using 90kg projectiles from 300m away. 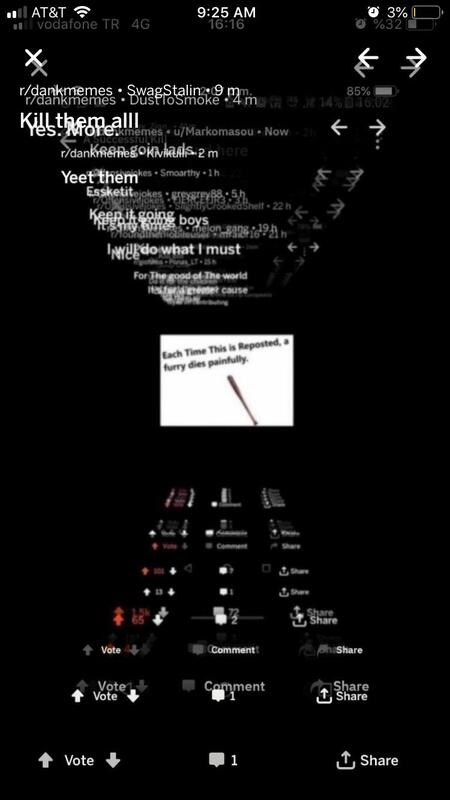 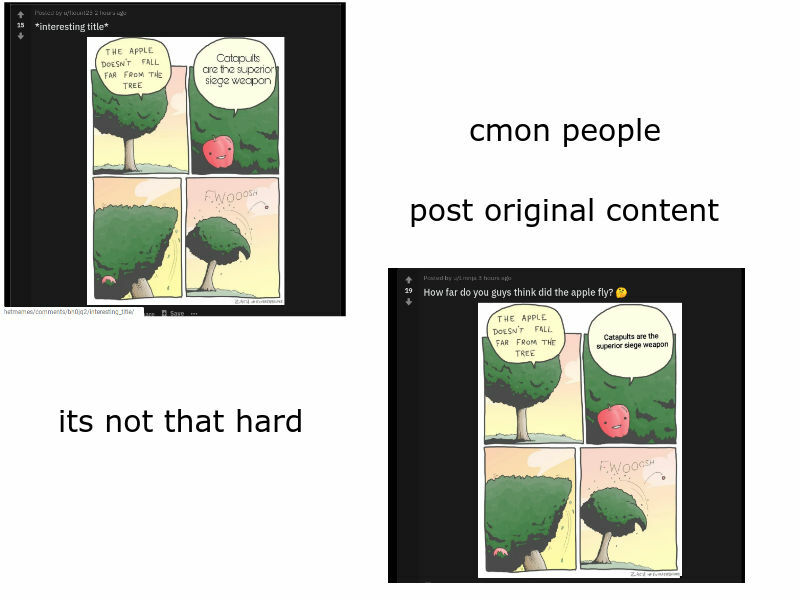 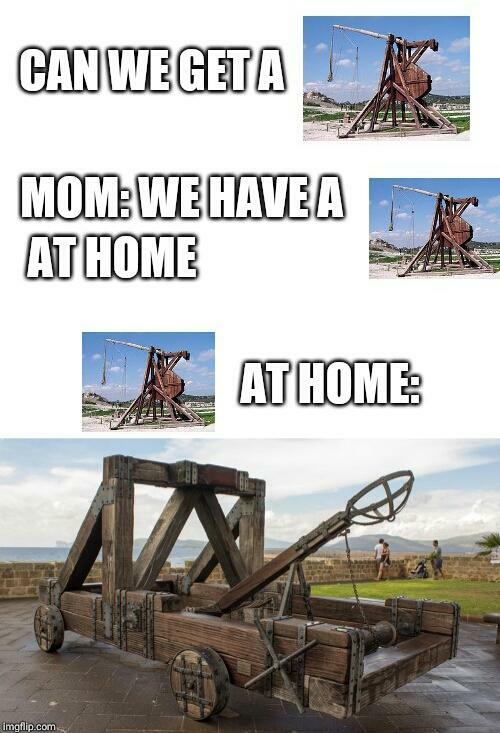 Am it doing this right? 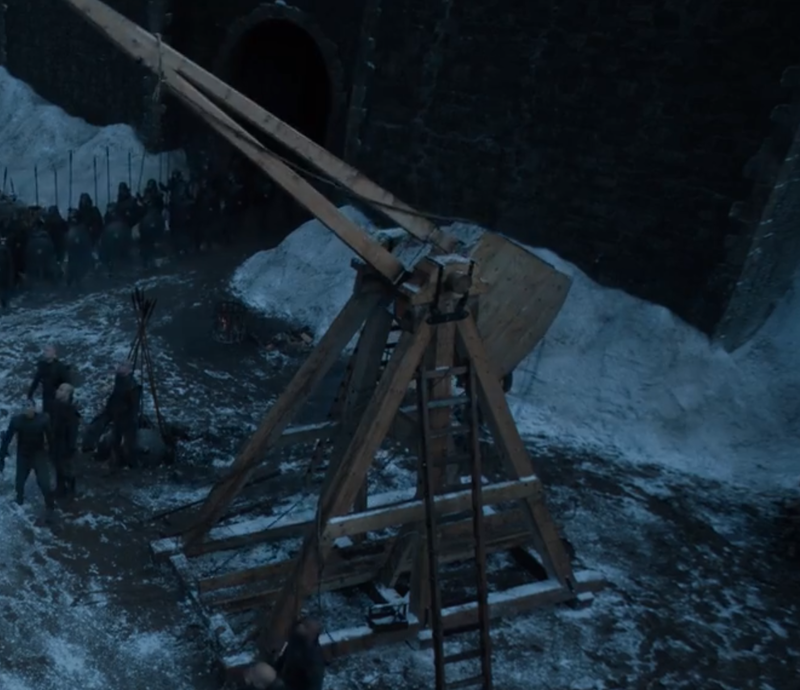 Original plan for a catapult. 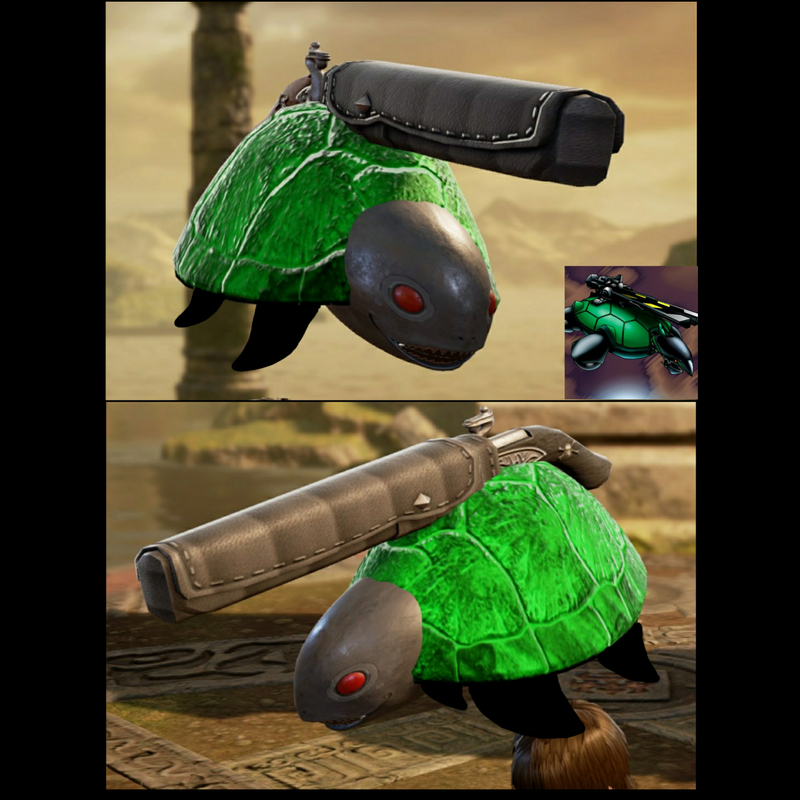 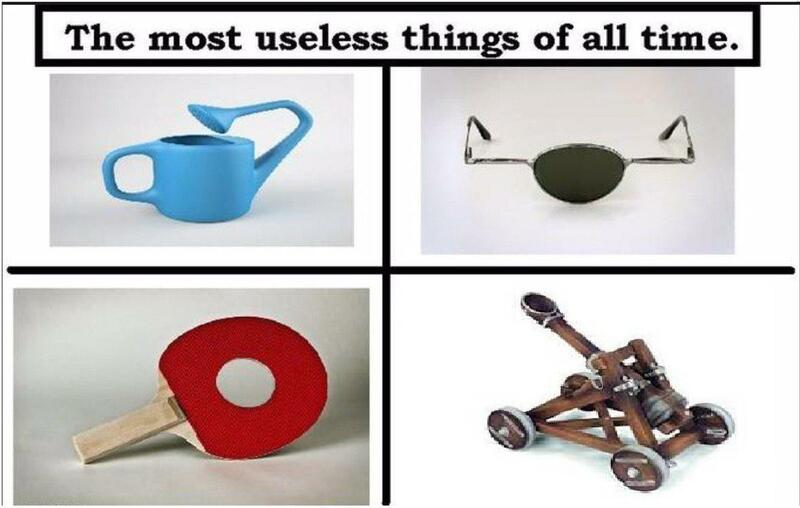 Even less useless then the later version of one. 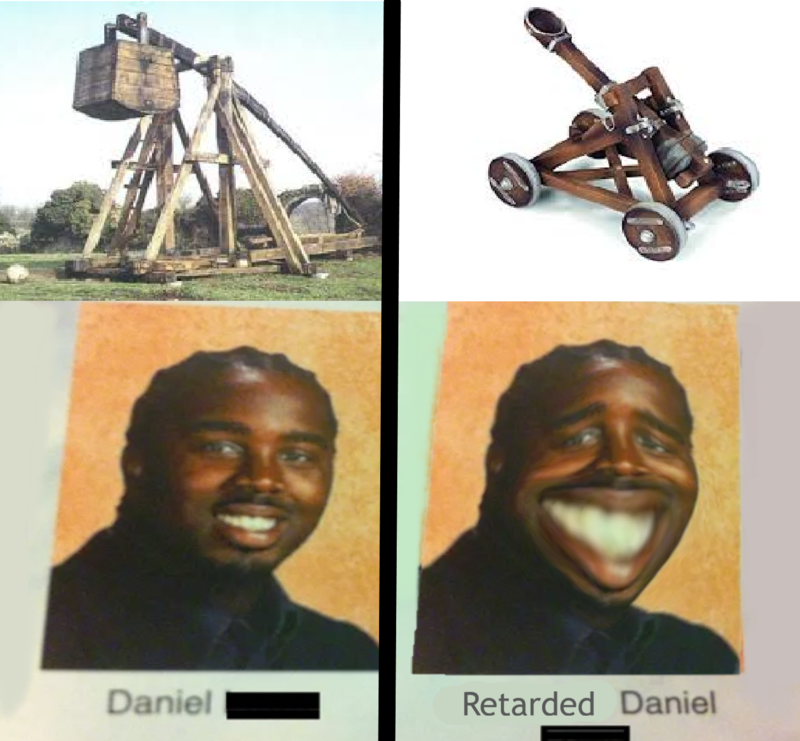 Derp derp. 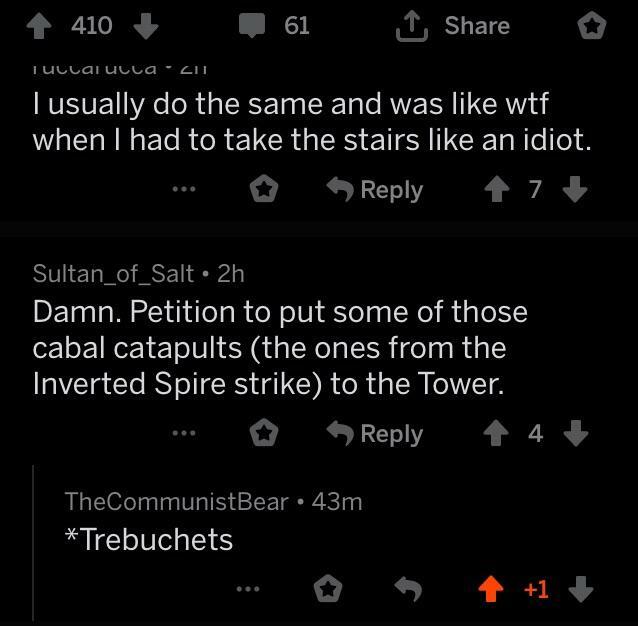 I'm an idiot. 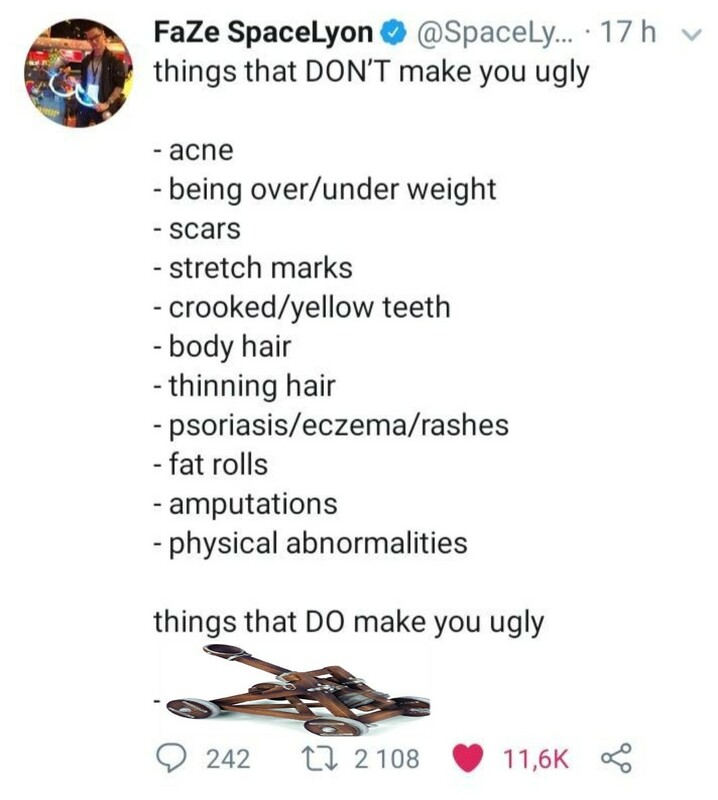 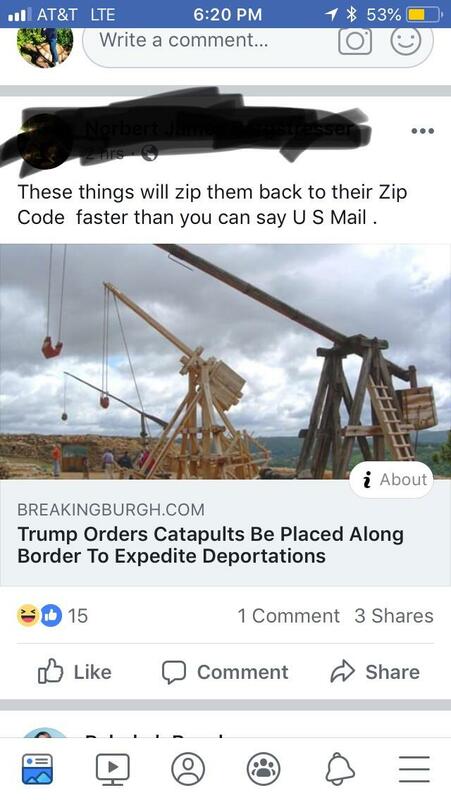 Just gonna drop this off the truck. 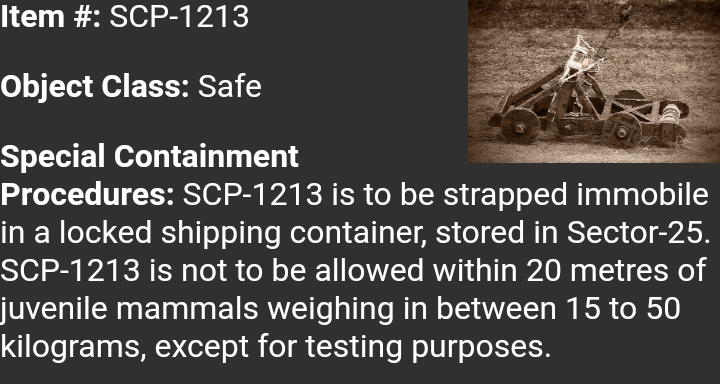 No need to lower the platform to the ground. 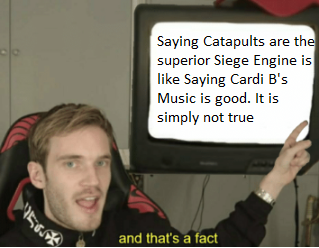 We all know the truth! 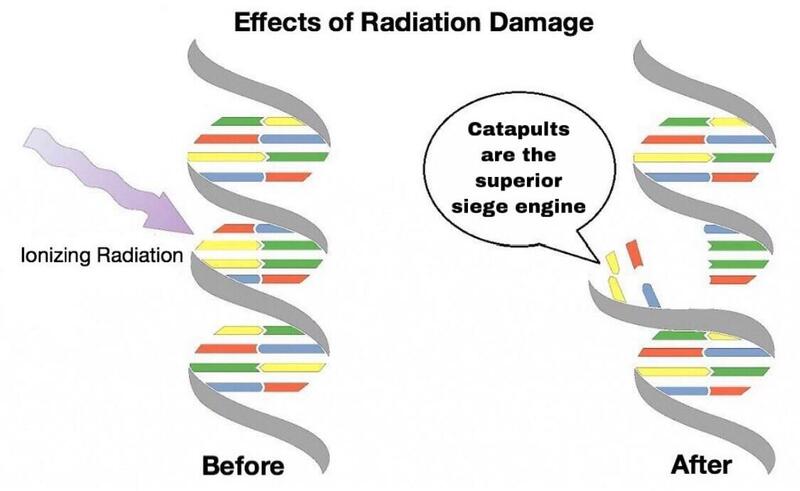 Signs that a loved one may have received harmful amounts of radiation include. 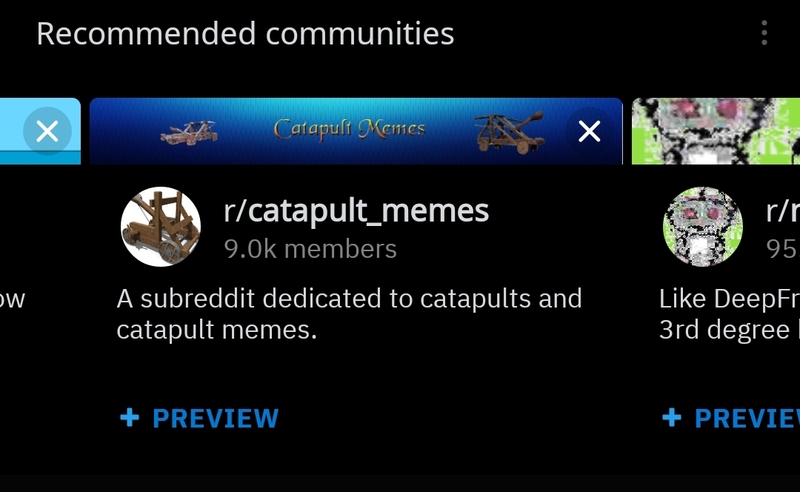 I'm disgusted... 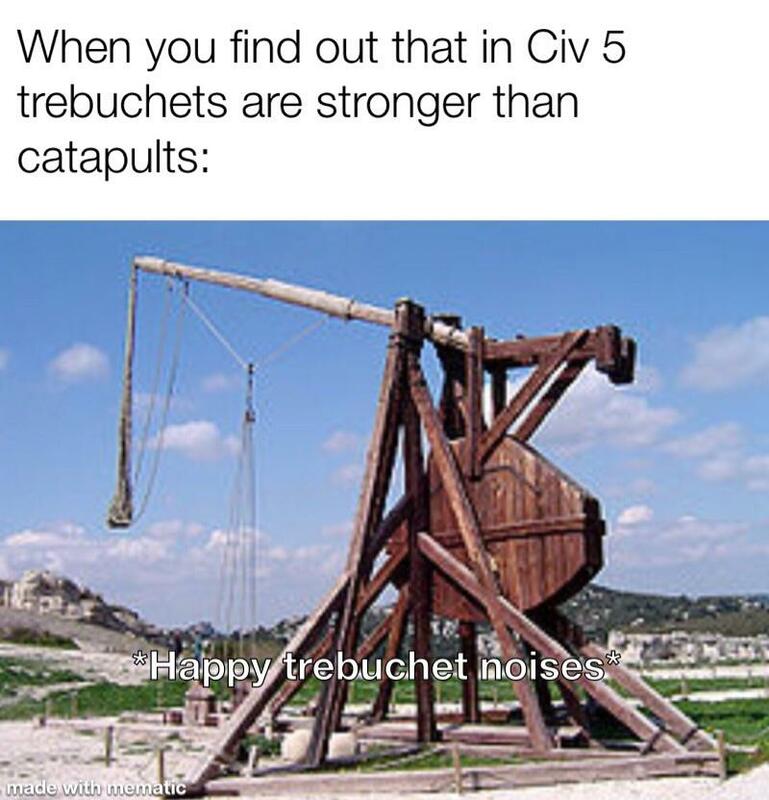 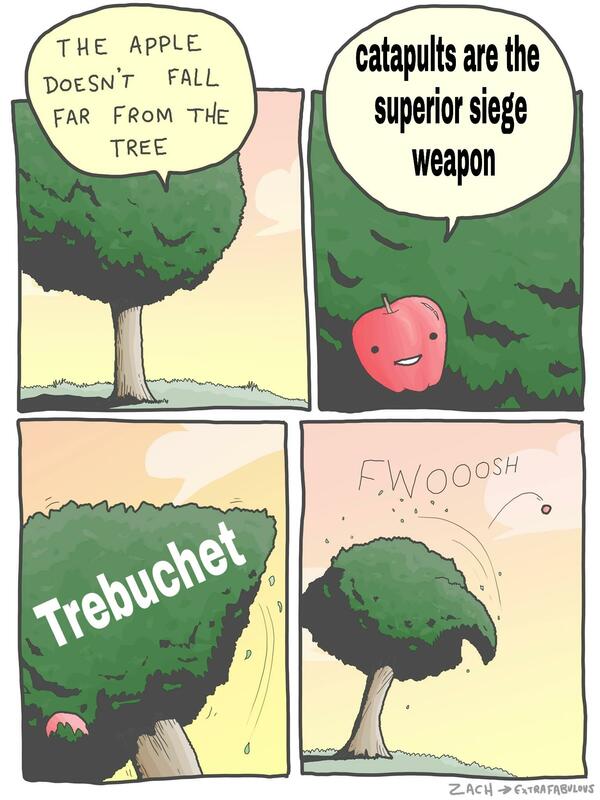 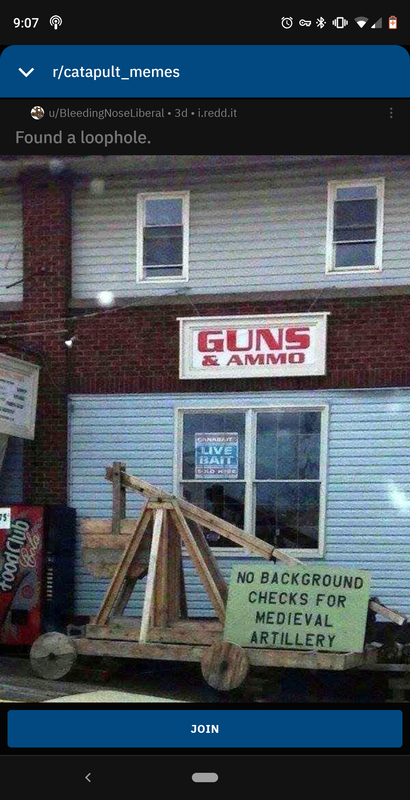 THEY DIDN'T USE THE SUPERIOR SIEGE WEAPON!! 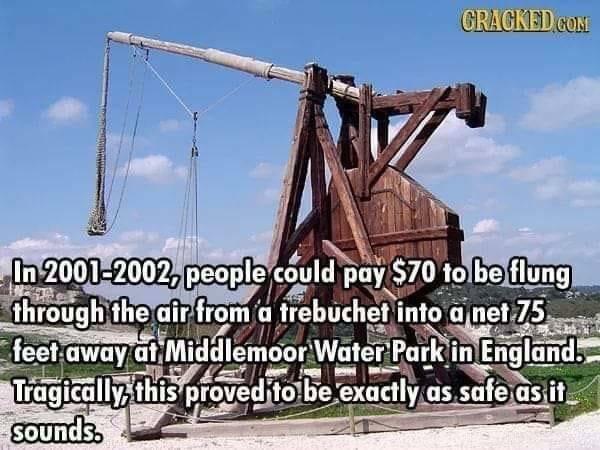 Only 50kilograms and classed as safe. 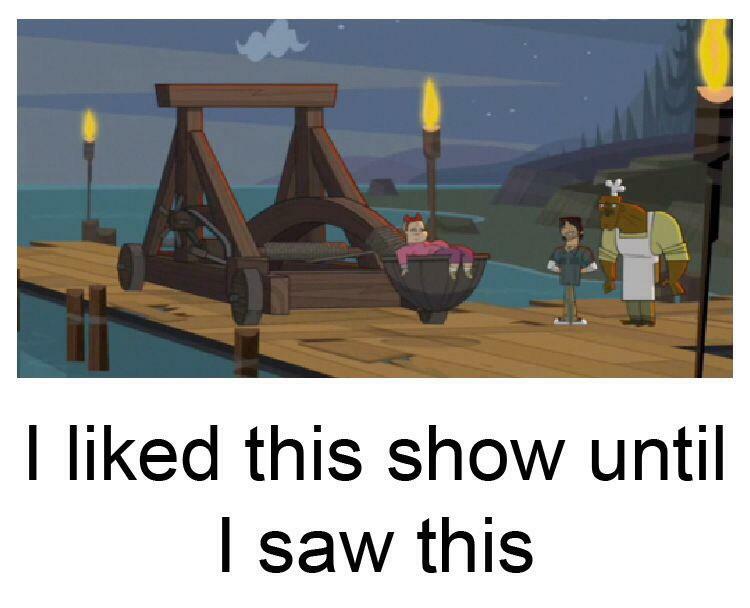 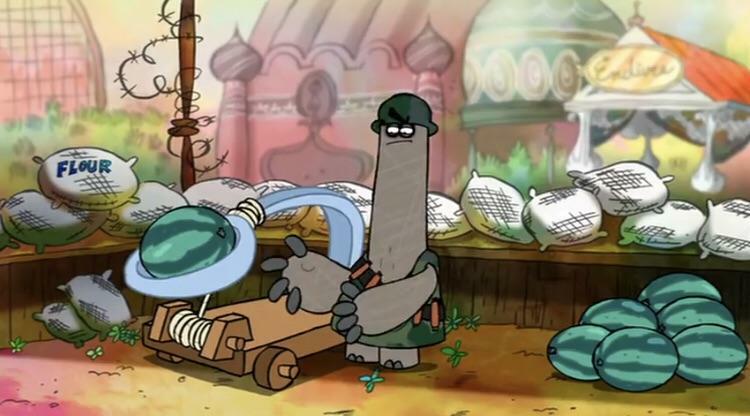 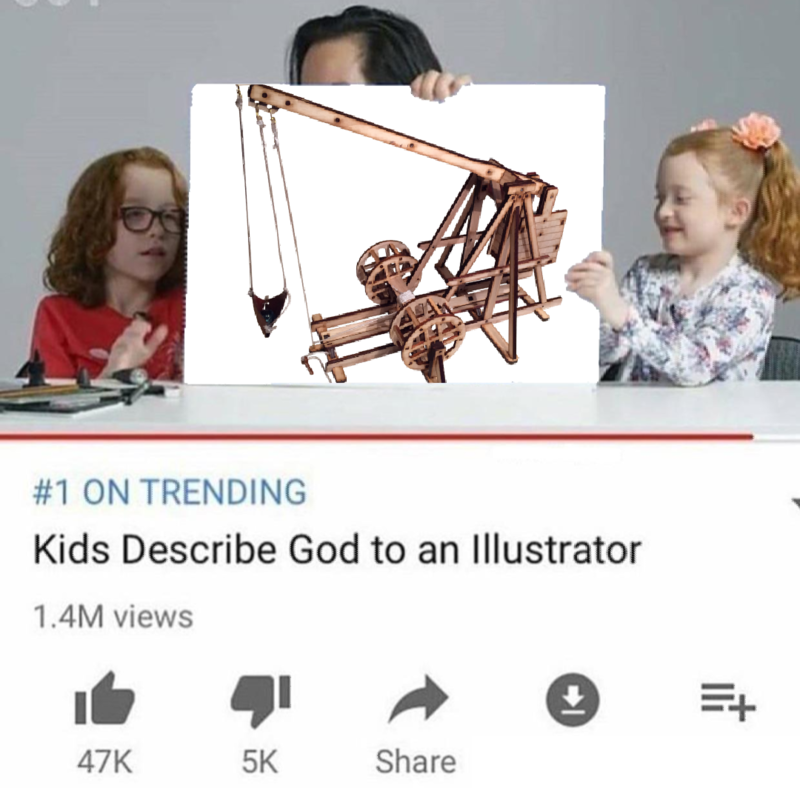 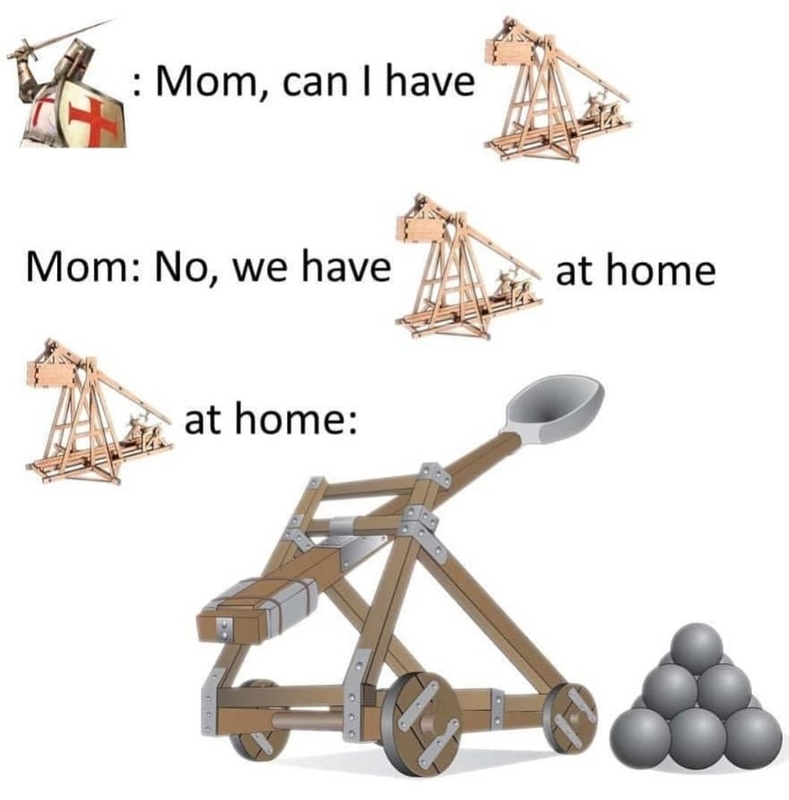 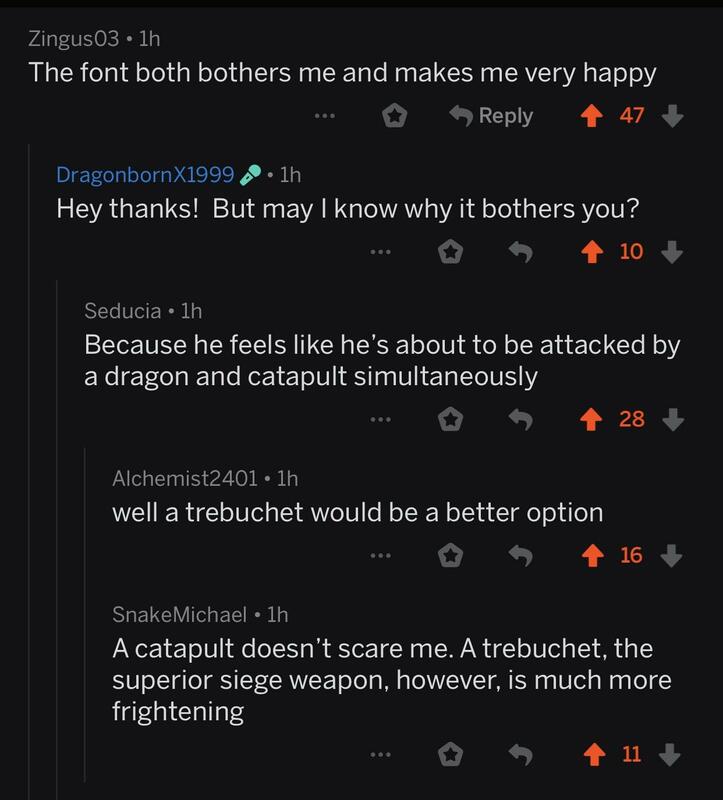 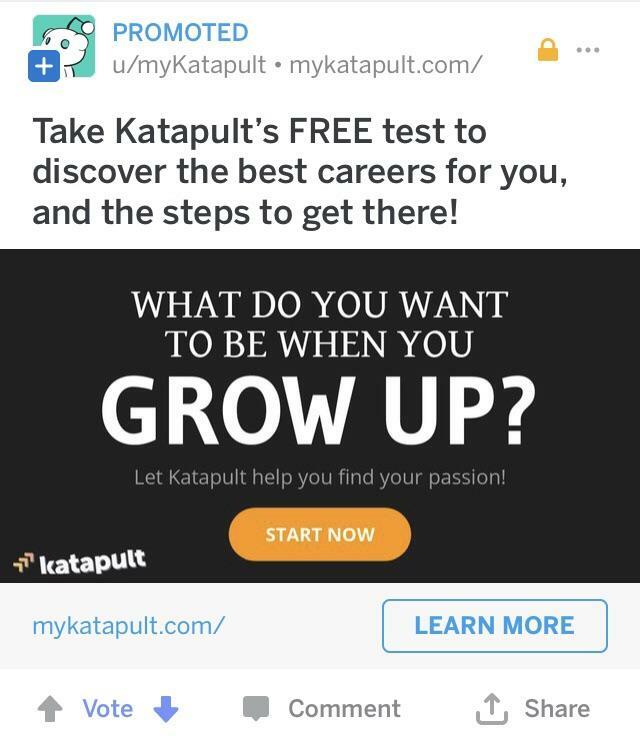 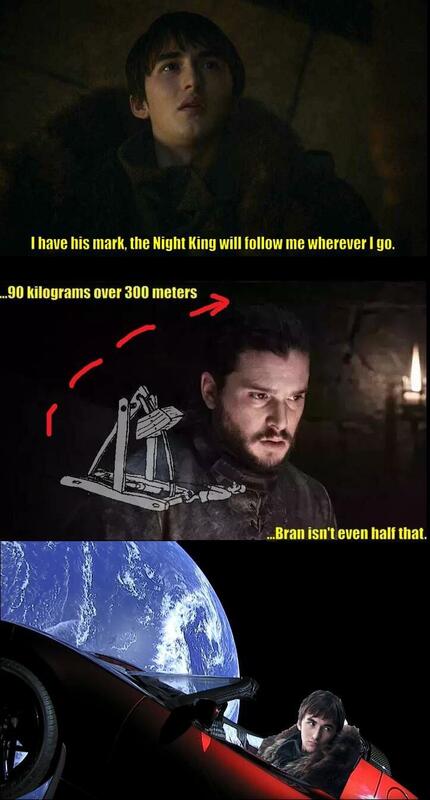 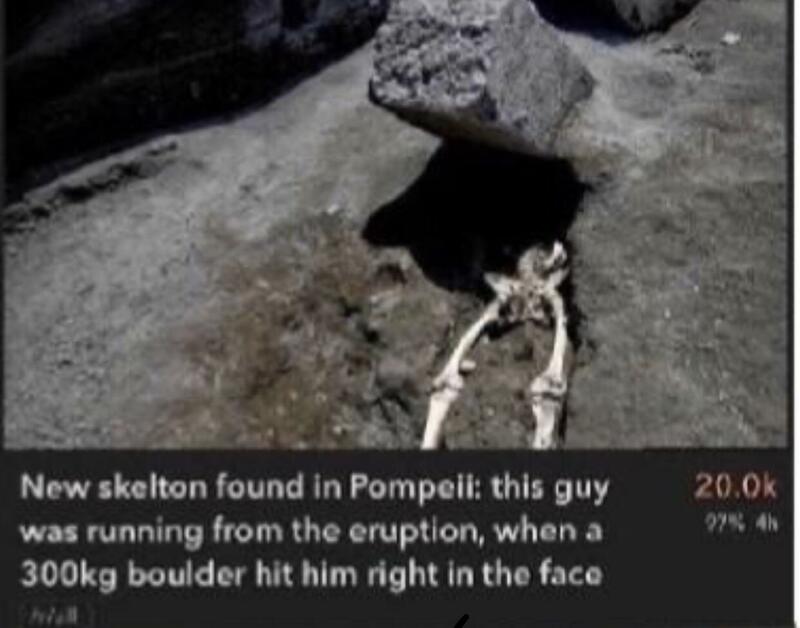 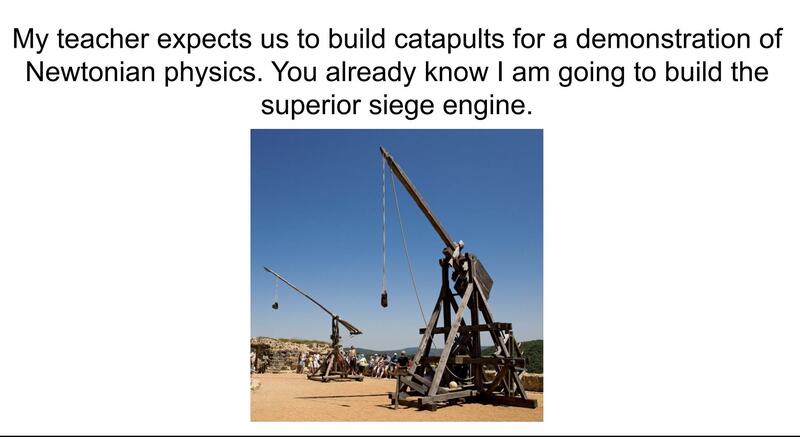 Pffff our superior siege engine would definitely be keter. 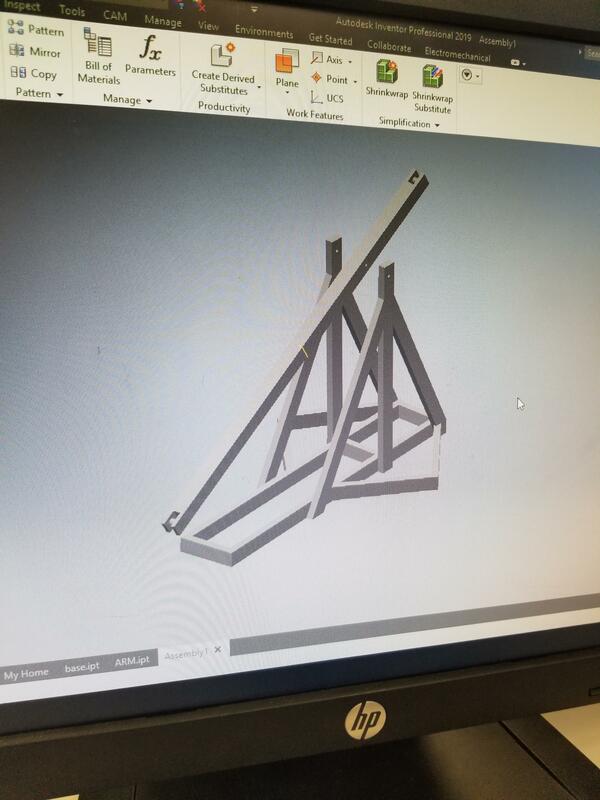 Trebuchet I am making. 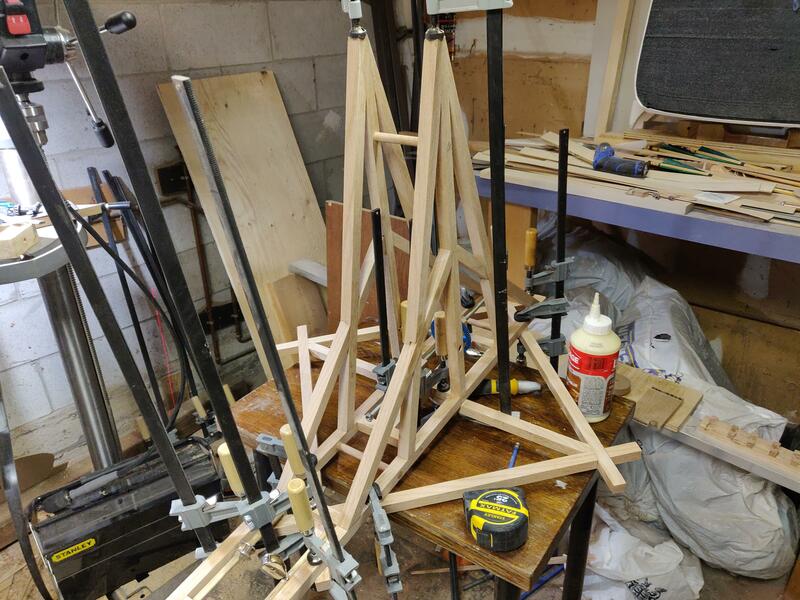 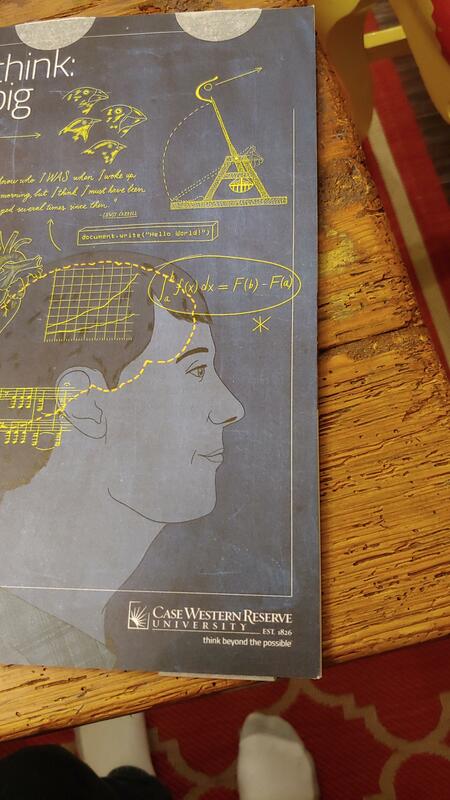 its gonna be 5 ft tall! 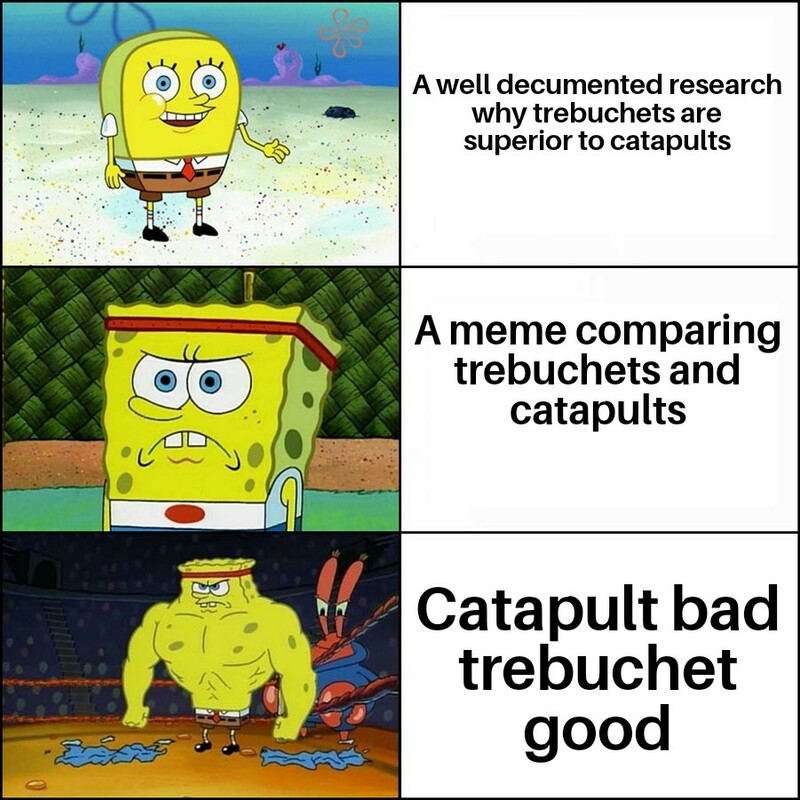 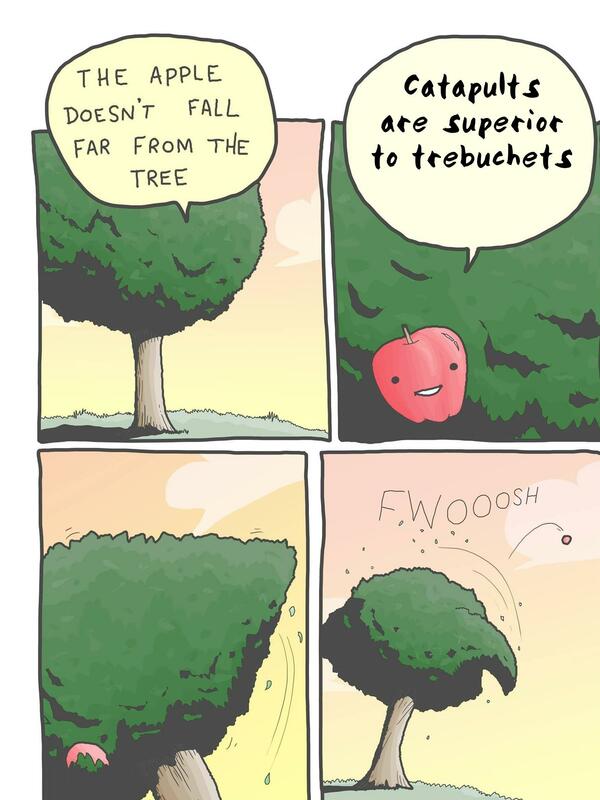 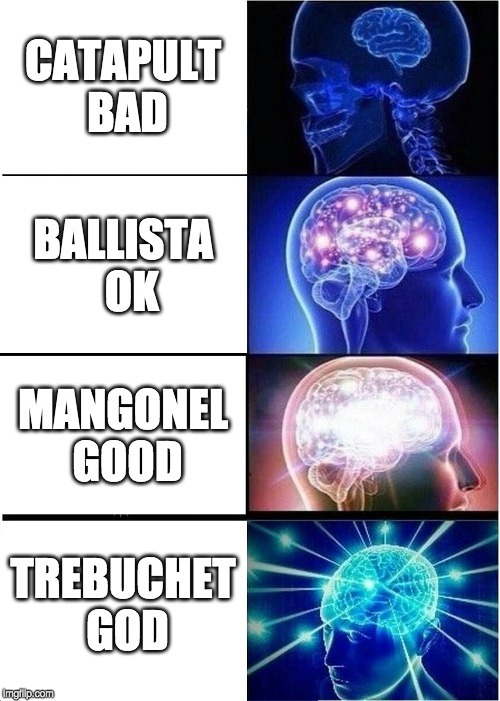 Why the trebuchet is the superior siege engine. 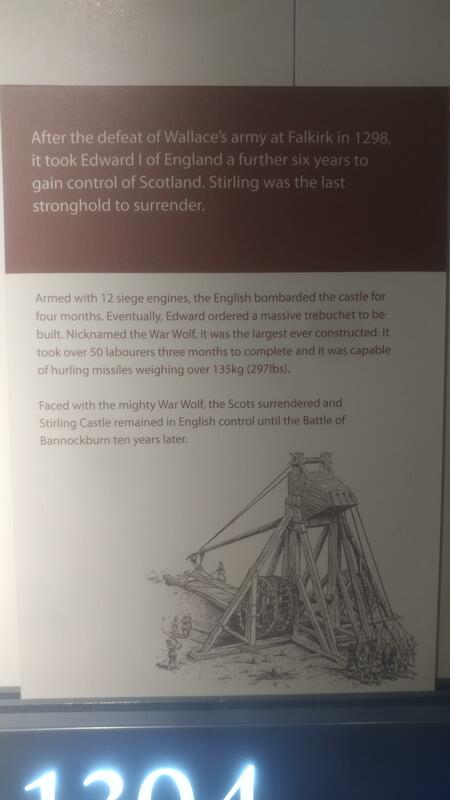 I knew Civ 5 was historically accurate! 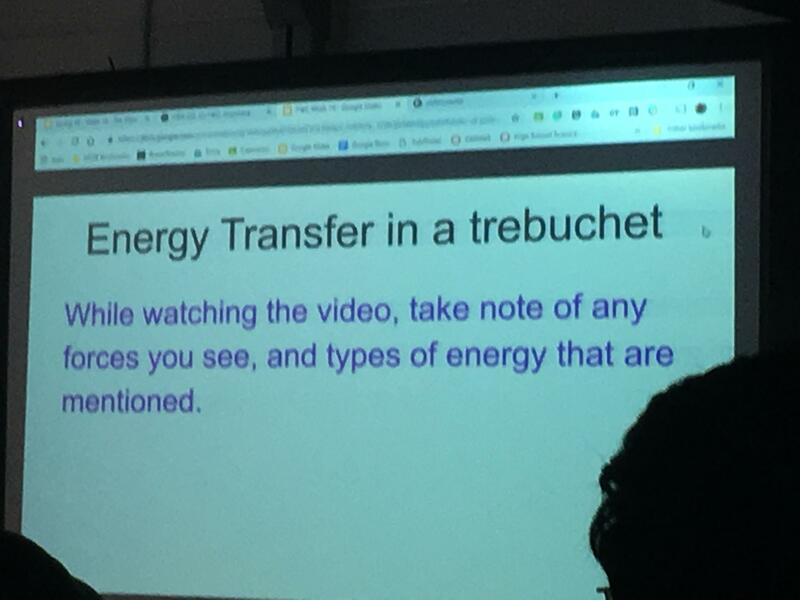 My high school has transcended. 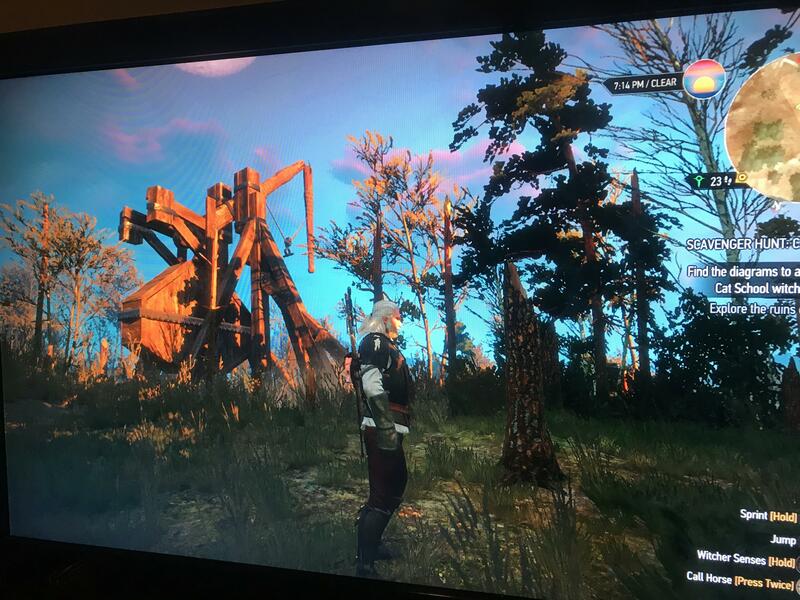 Found this absolute unit in Witcher 3. 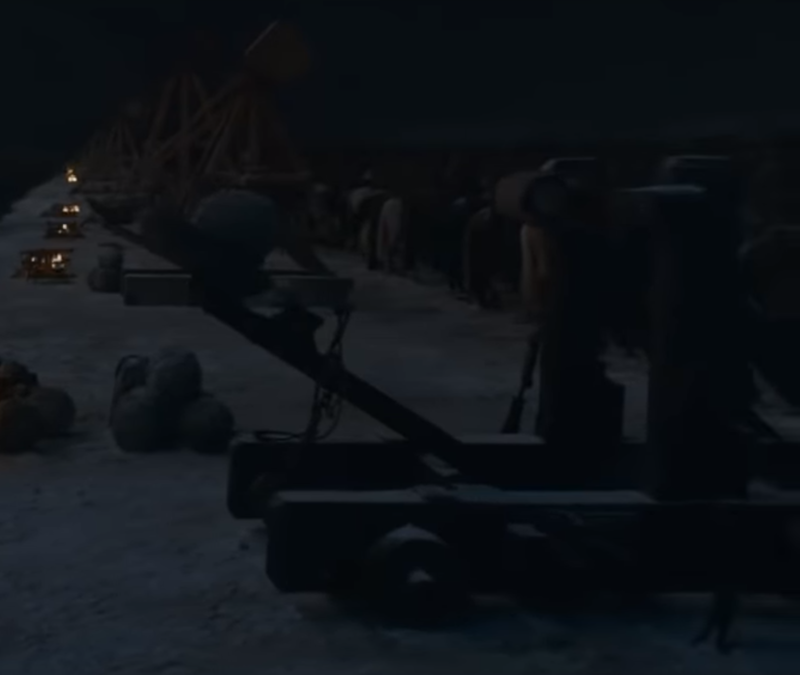 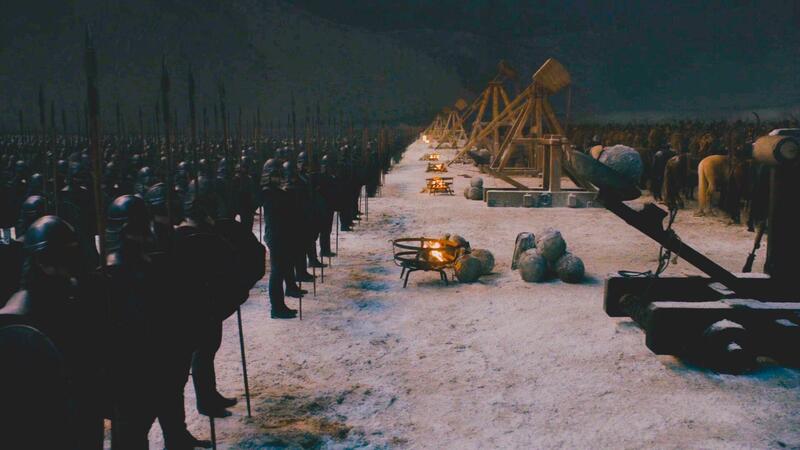 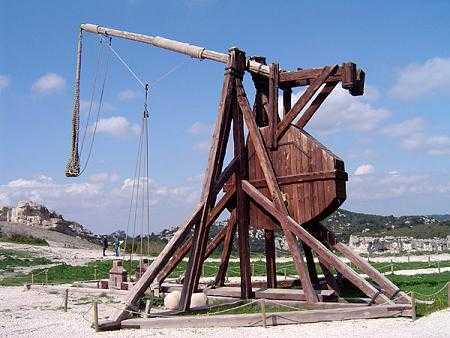 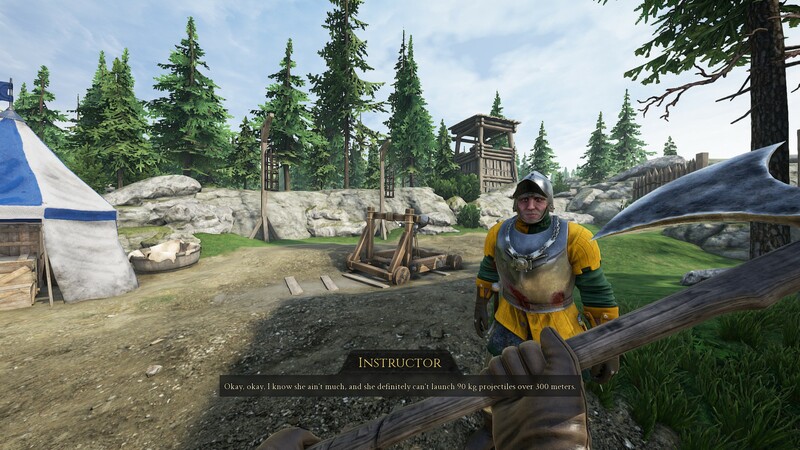 Not a meme, an actual trebuchet!